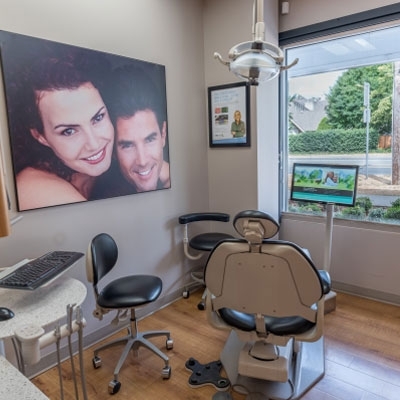 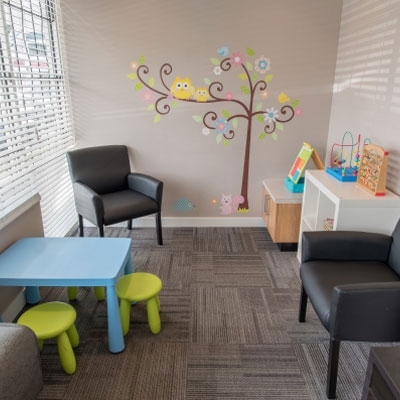 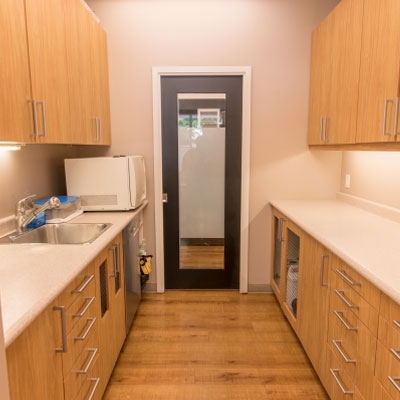 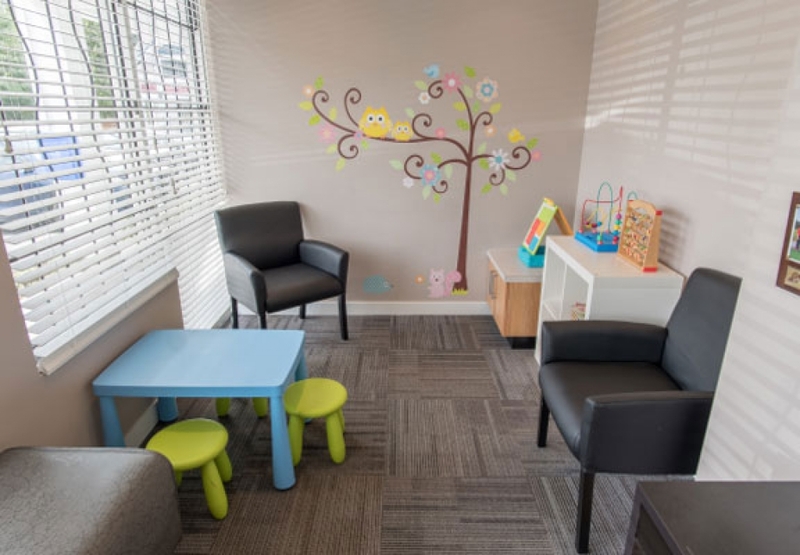 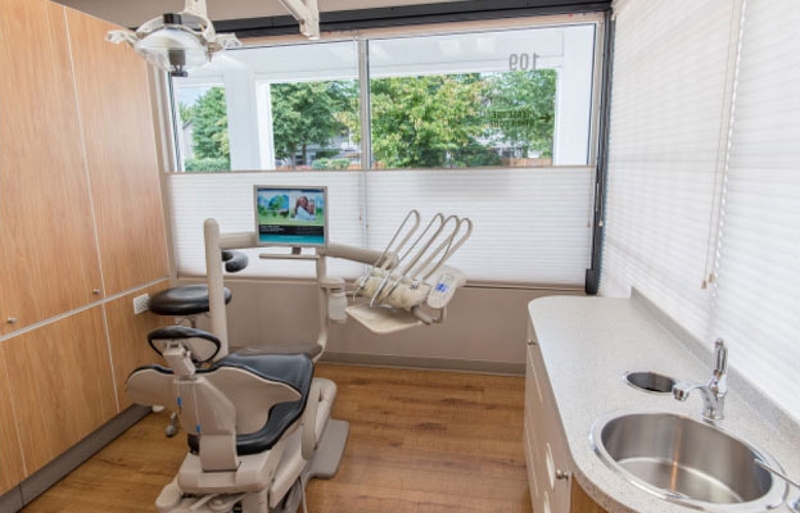 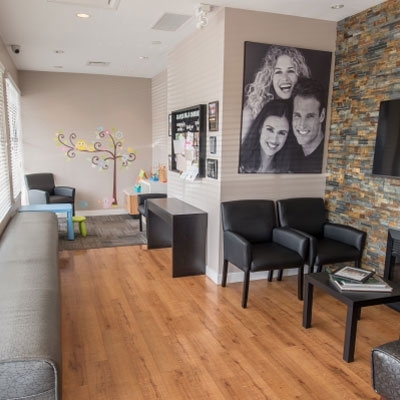 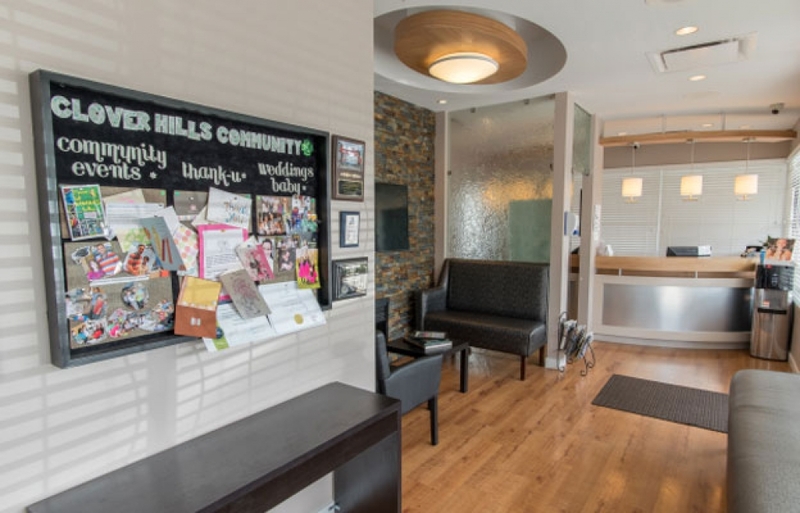 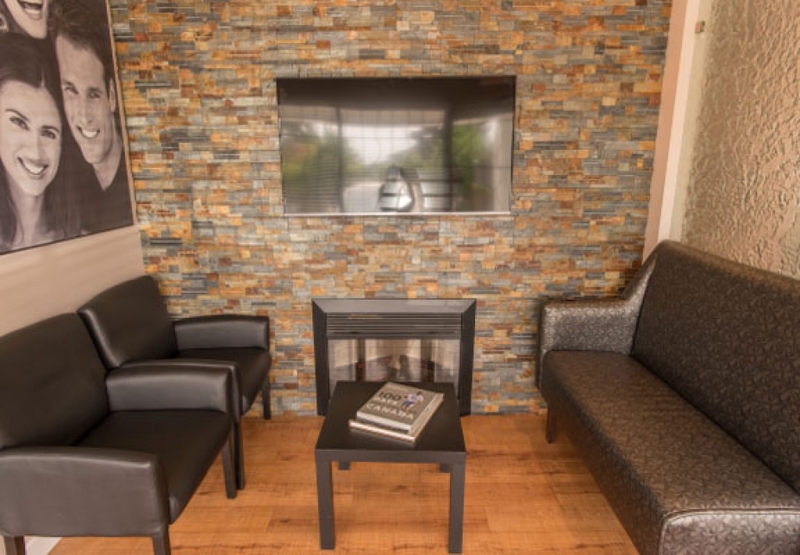 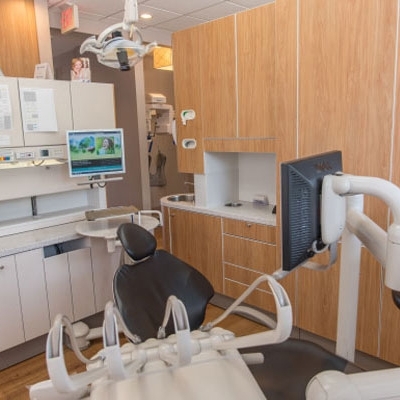 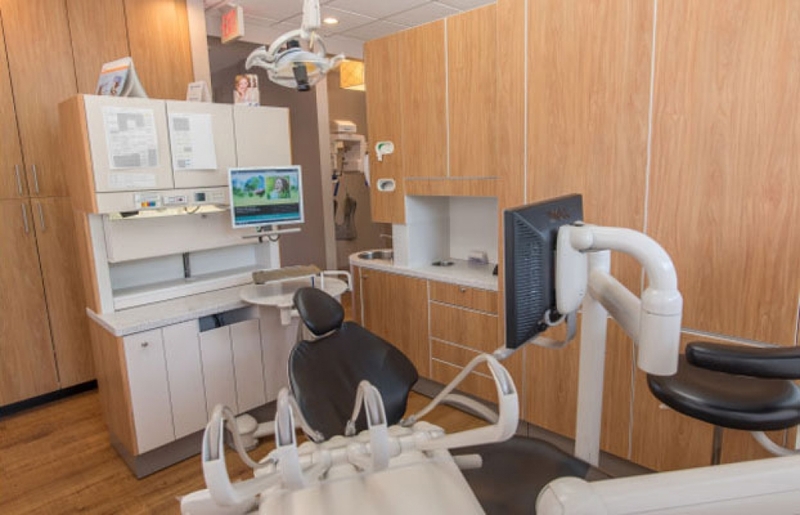 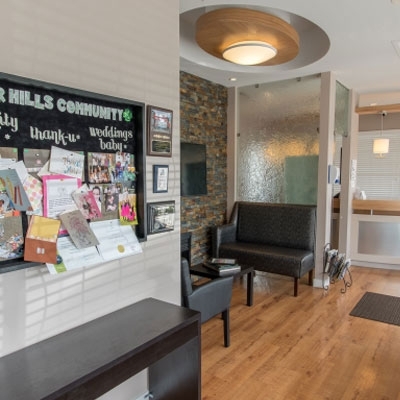 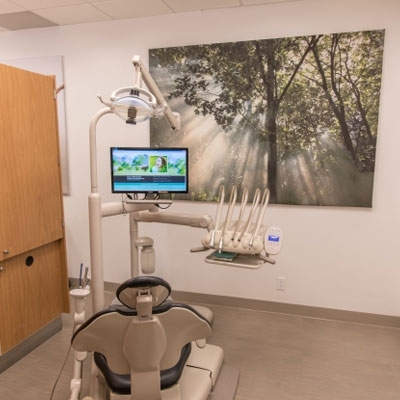 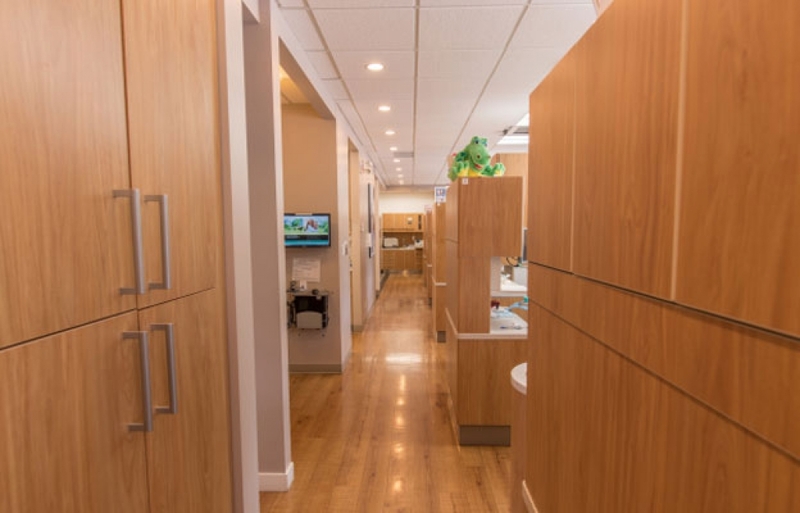 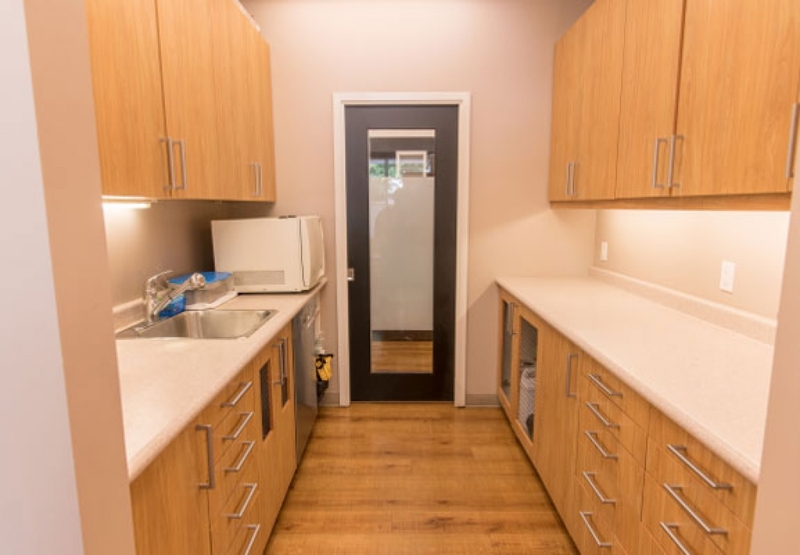 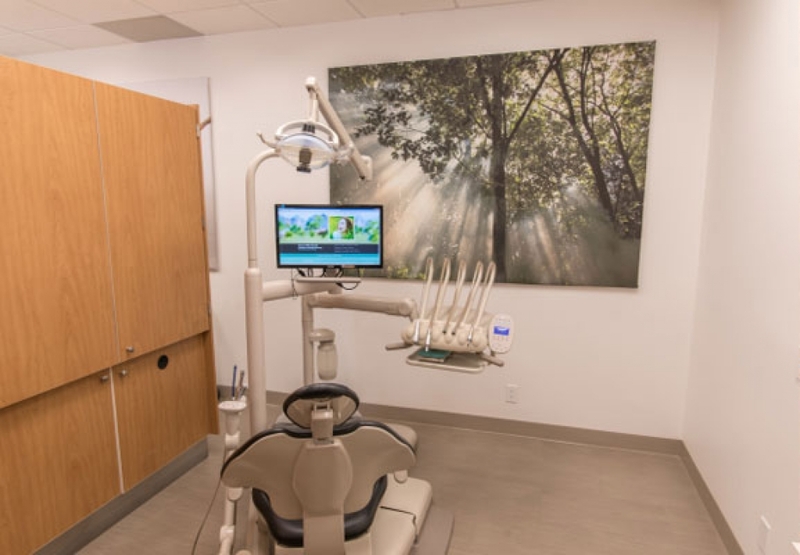 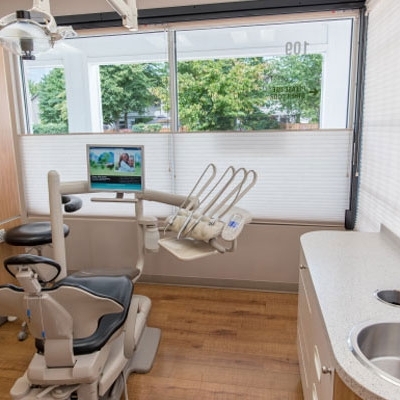 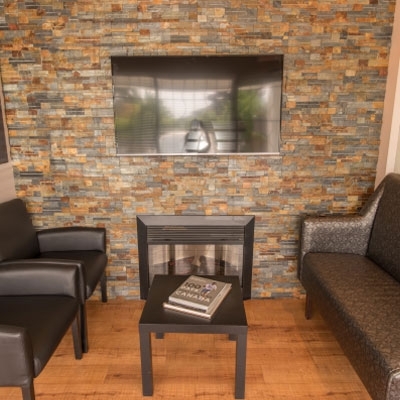 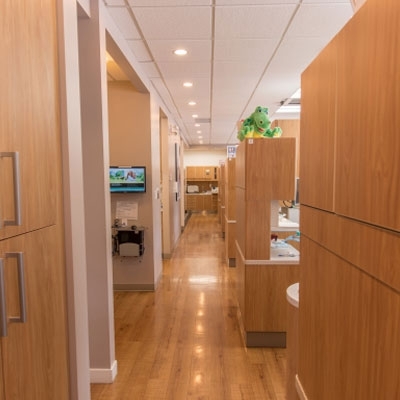 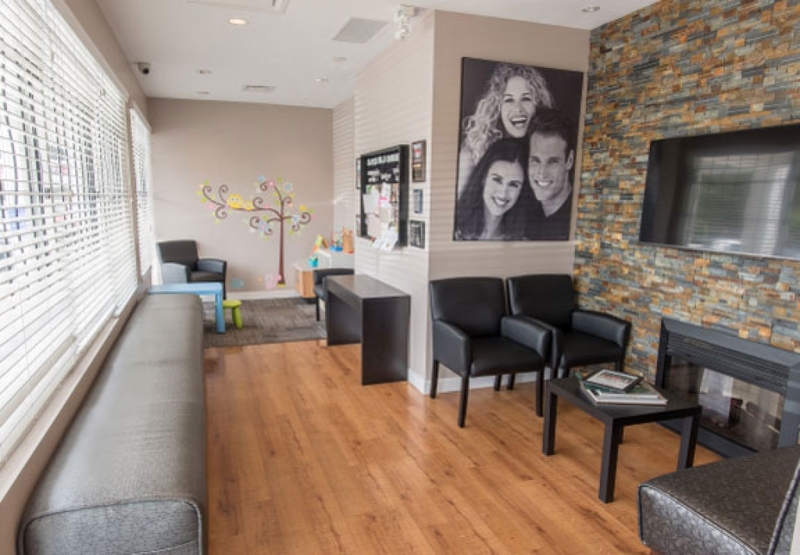 Our Surrey dental office has the equipment and amenities to make your visits comfortable and efficient, and friendly team of dental professionals who are dedicated to the oral health of their community. 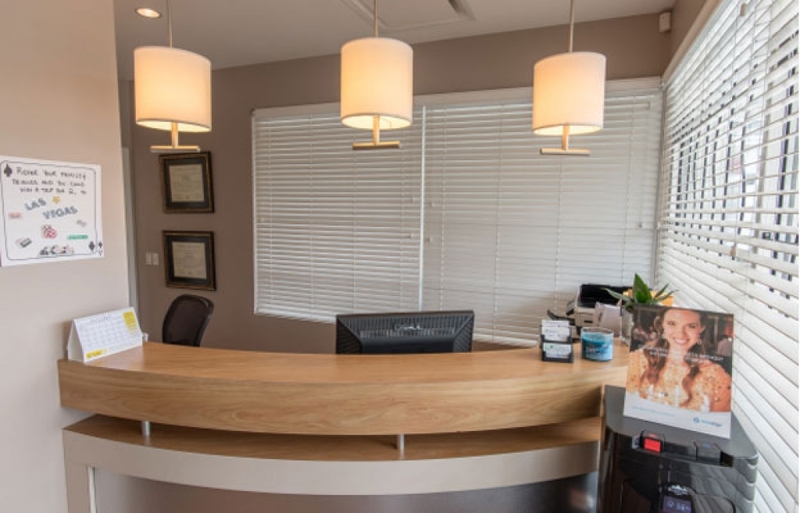 From the moment you enter our office, our team will guide you through each step of your appointment. 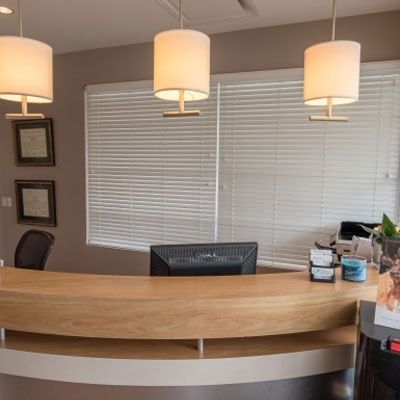 Our office staff will be there to welcome you, schedule appointments, and assist you in completing all necessary insurance paperwork to expedite your treatment coverage. 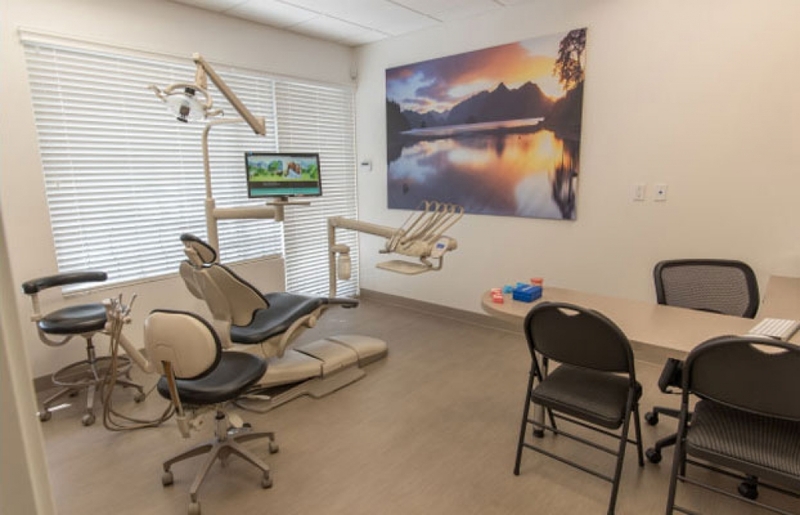 We know that patients who are informed are more likely to achieve and maintain good oral health in the long run, and so our dentists and hygienists will be happy to answer all your questions about your treatment options and oral health needs. 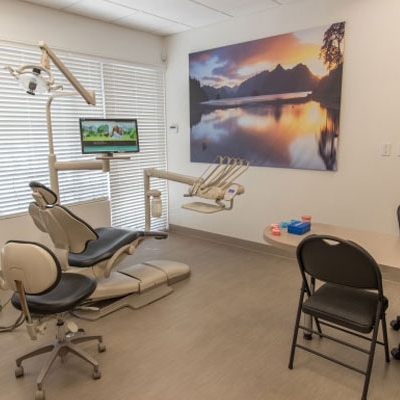 We offer a comprehensive range of dental services, and we will devise a dental treatment plan that will address your unique oral health needs. 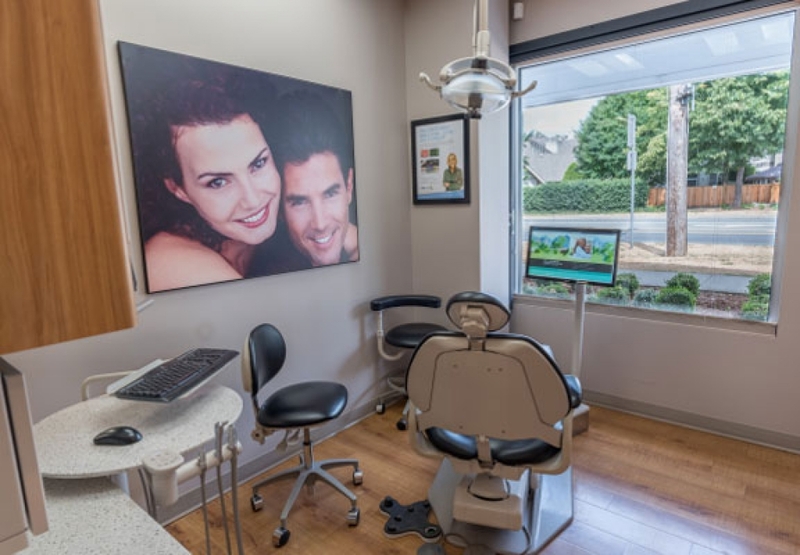 We're committed to serving our community and caring for Surrey smiles. 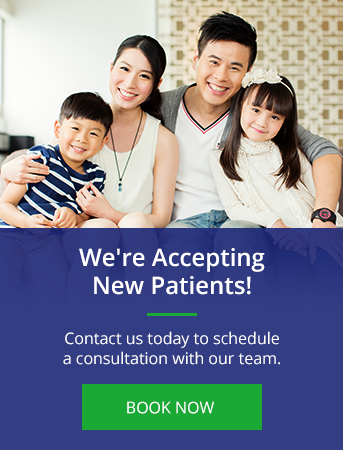 Contact us today to book a consultation with our team!